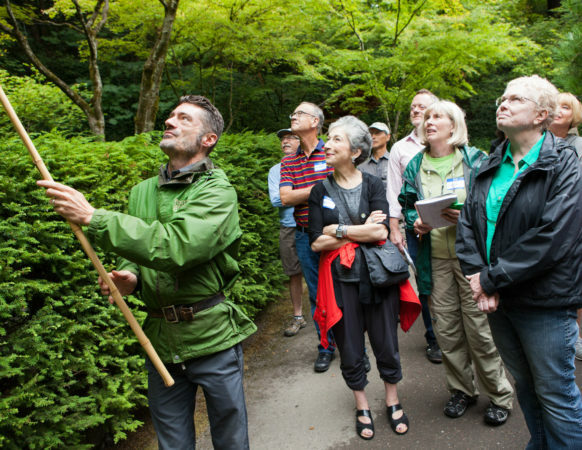 Discover new ideas and join the vibrant discussion about Japanese gardens. 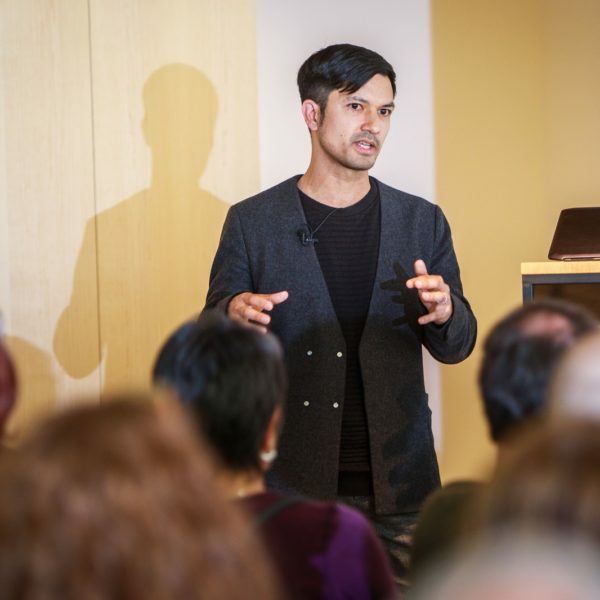 With the start of the New Year comes Garden+ — a new speaker series putting the Japanese garden tradition in new light and connecting it to topics like nature, technology, health, architecture, culture, design, spirituality, and society. Garden+ brings designers, authors, and practitioners to share resonant ideas, thought-provoking research, and vibrant creative work. 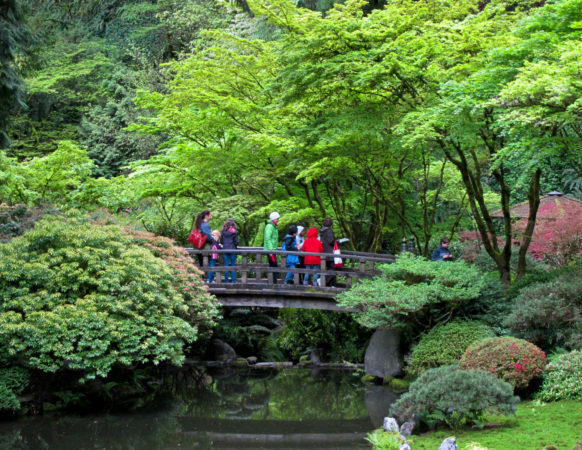 Garden+ is a program of the International Japanese Garden Training Center. Tickets will be $15/Members and $20+ Garden Admission/Public. Ticket sales start about five weeks prior to the event. The Training Center is supported by the Japan Foundation Center for Global Partnership. 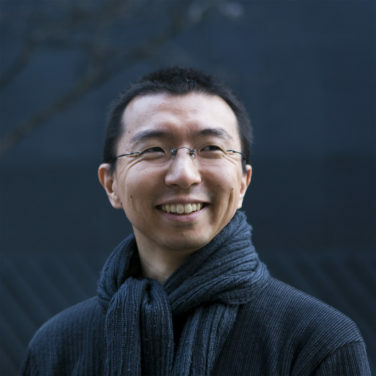 In March, we’ll be welcoming architect Sou Fujimoto, whose practice challenges convention by blurring boundaries between interior and exterior, structure and furniture, nature and architecture. Fujimoto expresses his ideas not just in large-scale projects such as the White Tree multi-use tower in Montpellier, France, but also in playful projects like an installation evoking the feeling of walking through a forest of light, and a visual statement at the Chicago Biennale on ‘found architecture.’ Drawing inspiration from nature – he cites the forest landscape of his Hokkaido childhood as a formative influence – his interpretations on tradition and the relation of the built and natural environments skip effortlessly across centuries and national borders. 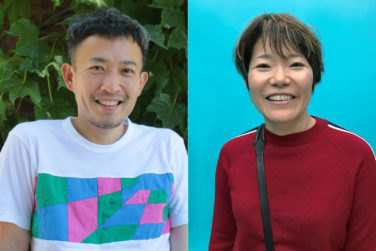 Critically-acclaimed Japanese novelists Masatsugu Ono and Kyoko Yoshida read from new works and converse with writer David Karashima about how crossing geographic and linguistic borders has shaped them as writers, honed their themes, and made them the versatile writers and translators they are today. In this conversation and bilingual reading, they’ll discuss how landscape, culture, and language have informed their craft. The German author of Spaces in Translation: Japanese Gardens and the West discusses his provocative and groundbreaking theories that the idea of the Japanese garden has less to do with Japan’s history and traditions than with the country’s interactions with the West. Tagsold, who has researched over eighty Japanese gardens in ten countries, explores their history, popularity, and shifting aesthetic, as well as that most elusive concept — authenticity. 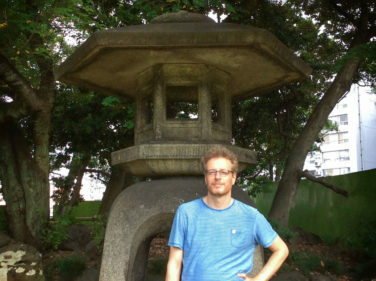 Christian Tagsold is Associate Professor at the Institute for Modern Japanese Studies, University of Düsseldorf. He writes on Japanese garden in the West, sport mega-events in Japan, and Japanese diasporas in Europe. He has been researching Japanese gardens in Europe and the USA since 2006. Spaces in Translation (Penn Press) appeared in August 2017. 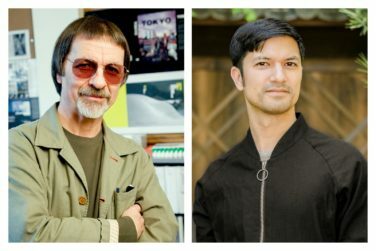 We’ll welcome guests in a tent on the Garden’s beautiful Overlook to hear Balazs and Botond Bognar converse about their new book about Kengo Kuma’s architectural creation for the Garden. 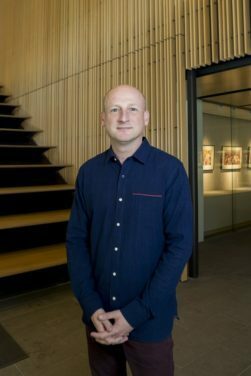 Don’t miss the opportunity to hear Balazs, of Kengo Kuma Associates, discuss his work as Chief Manager of the project with Botond, an internationally-recognized leading scholar of modern Japanese architecture. In a discussion moderated by Training Center director Kristin Faurest, the two will discuss the Japanese tradition of reverence for nature at the project’s root, the evolution of the vision for the Garden, and the exquisitely detailed craftsmanship underlying the project. Books will be available for purchase and author dedication. Please note that lecture tickets do not include Garden admission for non-members. 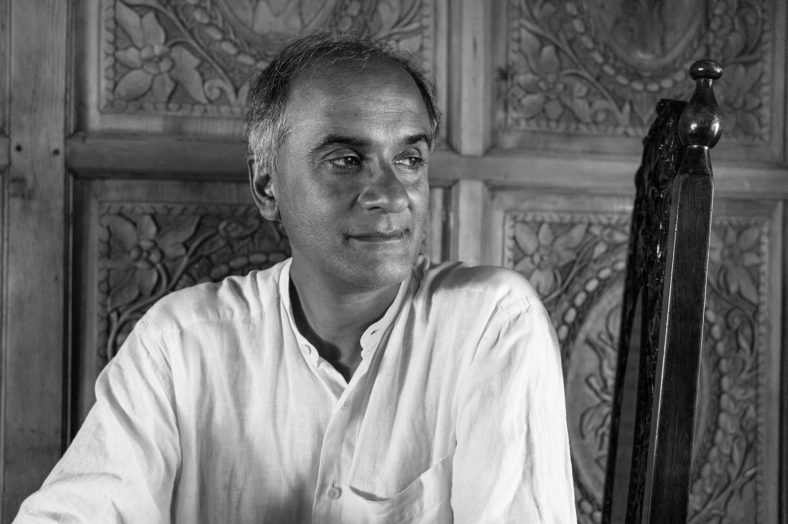 Bestselling writer Pico Iyer will come to the Garden in May to discuss his new book, Autumn Light: A Season of Fire and Farewells (Random House). Iyer, a novelist, author of several works of nonfiction, and a featured TED Talks speaker divides his time between California and Japan and has said that “home has less to do with a piece of soil than a piece of soul.” Whether he is guiding readers and listeners to distant lands or encouraging them to explore unknown terrain in their own hearts, Iyer eloquently speaks to the need to open up space in our crowded lives and remember what we care about most. The event takes place as a conversation with the Garden’s Curator Emerita, Diane Durston, about the Japanese sense of seasonality, living with the cycles of the seasons, and learning to accept the constancy of change. The book — an account of a loss in the family that leads Iyer to contemplate how to hold on to what we love, when living things are ephemeral and part of the cycle of seasons and nature – will be on sale at the event. The Garden’s CEO will share insights and stories from his newly-completed residency in Japan. During six months in late 2018 and early 2019, Bloom visited gardens and arts organizations in Japan, Singapore, Brazil, China, and the U.K. — telling the story of the Garden, building new connections, and seeking opportunities for collaboration and exchange. He’ll reflect on what he learned and on new ways that the Garden can build on its role of facilitating understanding to make the world a more tranquil and peaceful place.